Courses Available on Google My Maps! 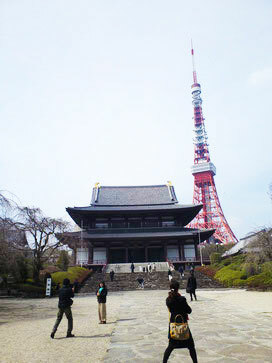 We offer exclusive tours for you, but the model courses will help you organize your travel plans in Tokyo. Please take a look at the model courses, and please let me know if you prefer any of them. We are going to rearrange tours for you based on the courses you have chosen. The contents are available above on Google My Maps or please take a look at the written courses below. Written parts will be updated soon!